Click on the small arrow from the map (top left corner) to expand the map legend and visualize some important places from the Seychelles. In the past we thought that the Seychelles has only ultra-luxurious resorts to offer. However, you might be surprised to hear that it can be affordable if you spend money wisely. Is the Seychelles an extravagant and very expensive place? Be flexible when choosing the date to go on vacation. This way you will find cheaper airlines tickets. Come with cash (preferably euro) as withdrawing money means higher conversion ratios. Even though La Digue is more intimate and more spectacular, Mahé is the cheapest island as it’s the easiest to get to (you won’t have to take the ferry). Book a room in a guesthouse with half board (breakfast and dinner) or, if you like to cook your meals, book a self-catering villa/apartment. 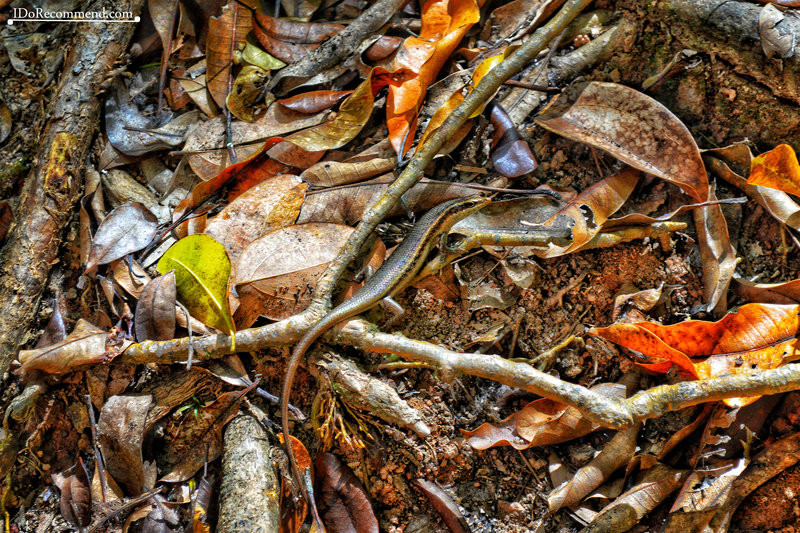 Most things are imported in the Seychelles, so bring toiletries, sunscreen and mosquito repellent from home. 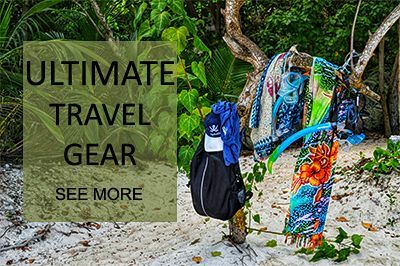 If you like to snorkel bring your own snorkeling gear from home instead of borrowing it. 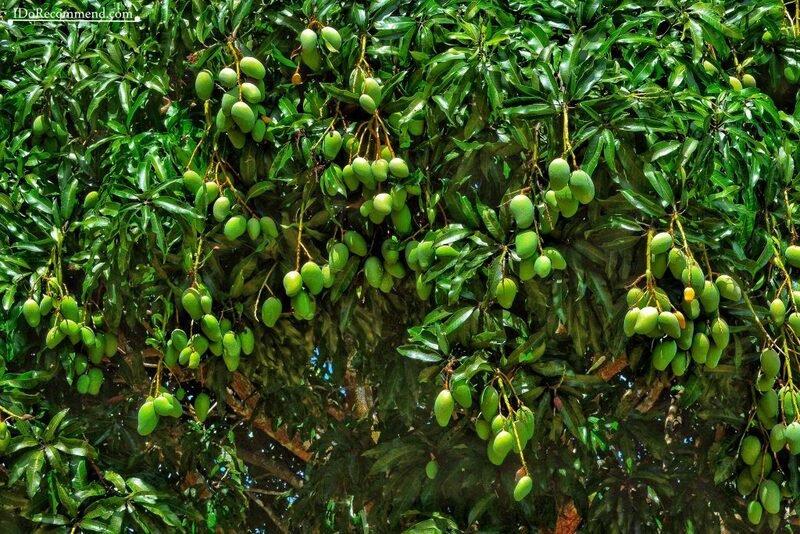 If you choose a half-board accommodation (breakfast and dinner), then skip lunch and eat instead many fruits (coconuts, bananas, papayas, mangoes, passion fruit, avocados, pineapples etc.). Or buy cheap lunch from a supermarket or even a local fresh food market, rather than from an overpriced cafe or restaurant. 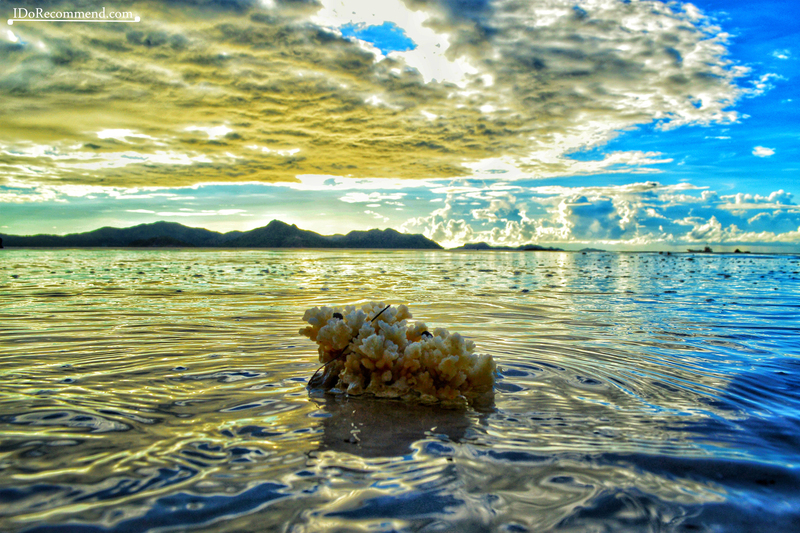 The Seychelles is an archipelago (115 islands) located in the Indian Ocean at 1,600 km (1,000 mi) of the African shore. The three most inhabited and largest islands are: Mahé (with the capital Victoria), Praslin and La Digue (4th largest island). La Digue is very small; there are a few taxis, but most people get around on foot or by bike. Mahé and Praslin are bigger so it is recommended to rent a car hire or to take the public buses. Seychelles’ capital is Victoria, located on the island of Mahé (on the same island there is the Seychelles’ international airport). French and English are official languages, as well as Seychellois Creole, which is primarily based upon French. Over 90% of La Digue’s population is Roman Catholic. 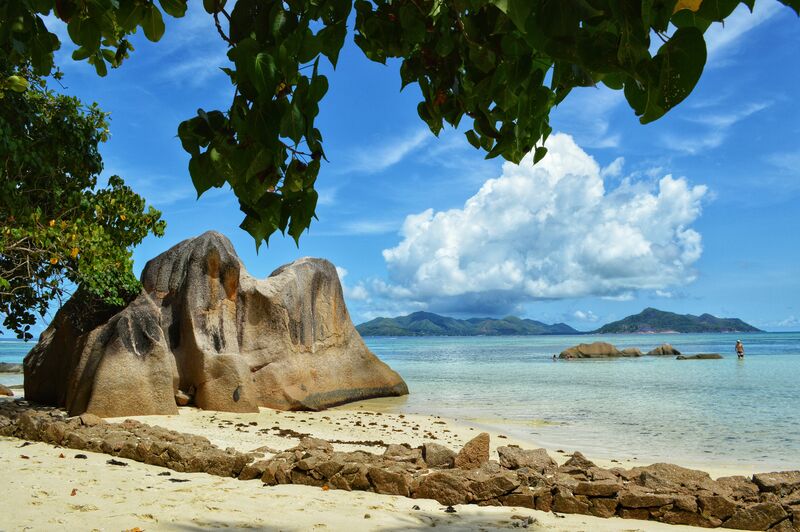 Half of the Seychelles’ islands have granitic origin with narrow coast and hills in the central. The other half represents the coral atolls; many of them are considered nature reserves and are not inhabited. Morne Seychellois (905m) is the highest peak in the archipelago. It is a very popular destination for honeymoon. One of the archipelago’s islands was the honeymoon destination of the Royal couple Prince William and Duchess Kate of Cambridge. The sun rises at ~6.00 and it gets dark very quickly at ~18.00. 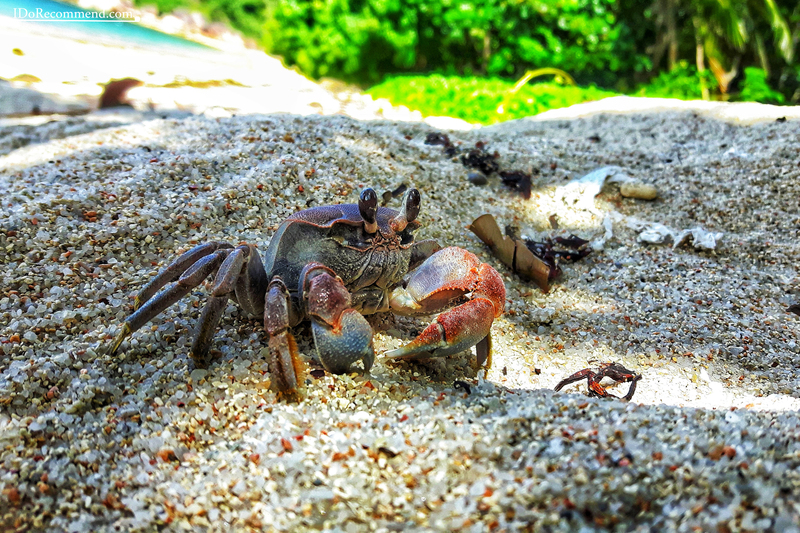 The islands of Seychelles were hiding places for pirates. Legend says that Olivier Le Vasseur, who was a pirate with a bad reputation, had a 100,000 euros treasure that it’s still hidden in the ground. There are stray dogs on the island. Moreover, the ones that have homes roam free on beaches searching for food. Visas are not required for stays up to 30 days. It is forbidden to bring animal product and plants (e.g. fruits). Being so isolated, the Seychelles has high prices. It is cheaper to organize the trip on your own. The main bank on the island is Barclays. 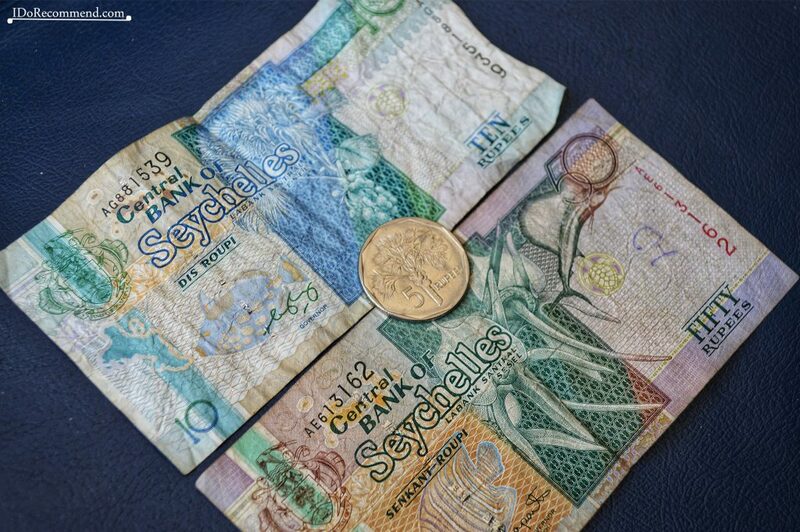 The Seychellois Rupee is the currency of Seychelles (1 EUR≅16 SCR). The Euro is the most widely-accepted foreign currency, but you will see prices listed in both Euros and US dollars. 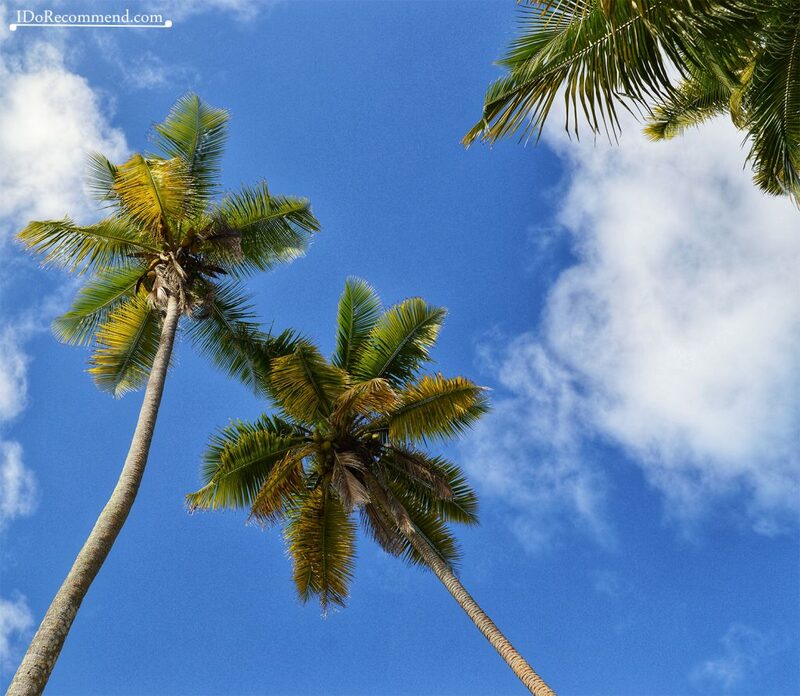 The Seychelles’ climate is tropical. The average temperature is 27°C (80°F). The hottest months are from December to April. In that period the humidity is high (above 80%). The majority of precipitation is between December and February, but there will be plenty of sunshine before and after the rain. Medical care is limited, especially on the small islands. There are hospital facilities and dentists on Mahé. 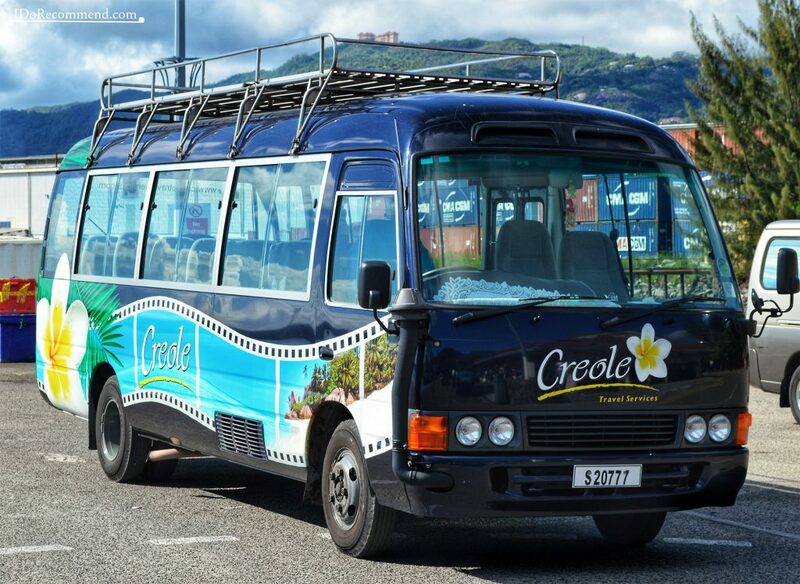 CREOLE is the local travel agency in the Seychelles. From the Seychelles’ international airport you can take either a transfer bus or a taxi to get to Victoria jetty. Normally the bus is reserved only for people who arranged their trip through a travel agency, otherwise you have to take a taxi. People drive on the left side of the road in Seychelles. All beaches have public access. Nudism is not officially practiced on any island. 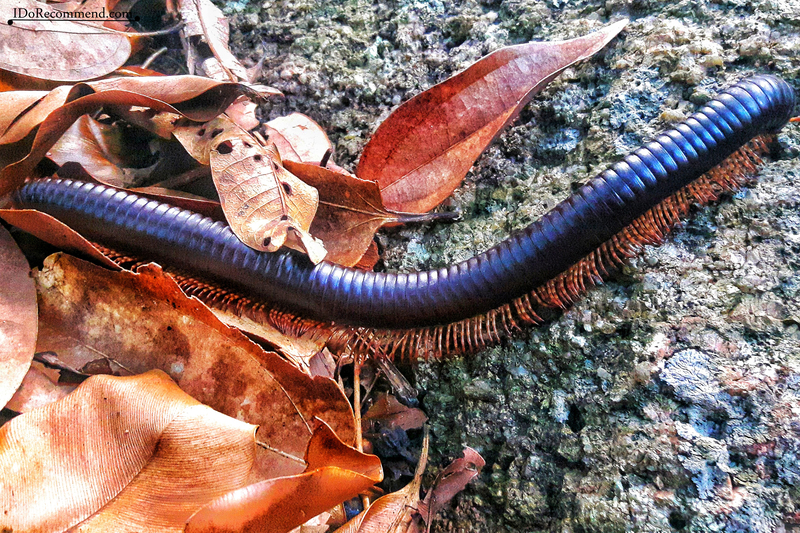 There are no dangerous animals in the Seychelles (spiders, reptiles etc. are harmless). It is strongly recommended to have international health insurance. The Seychelles are malaria-free. There are no compulsory vaccinations required, except for yellow fever if you are travelling from or via an infected area. Nevertheless ask your doctor what vaccines and medicines you need based on where you are going. Avoid to drink tap water. Instead, drink bottled water. Avoid heavy meals and replace them with fruits. 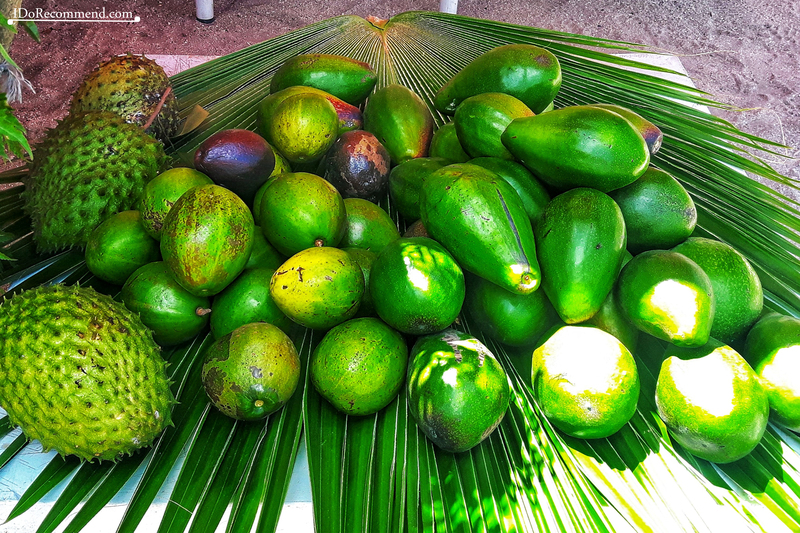 There is a wide variety of local fruits available. Don’t forget to wash the fruits before eating them. 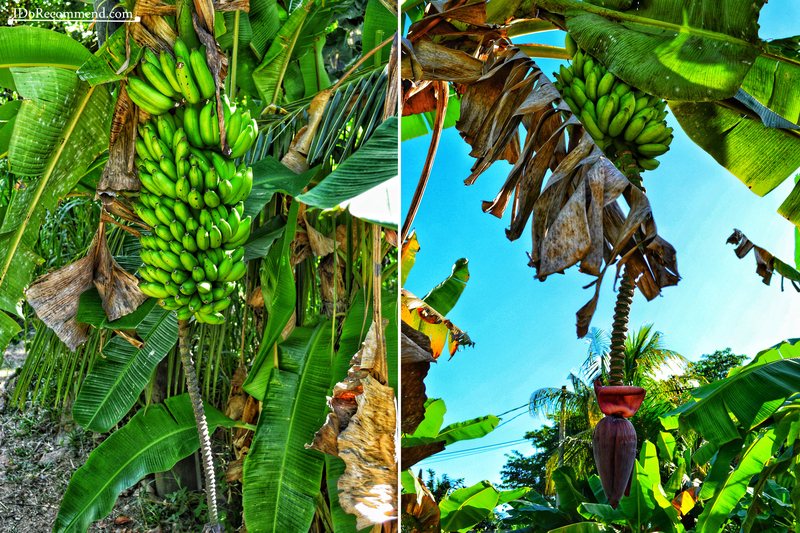 Take a penknife with you for peeling off the fruits that you buy from the locals and want to eat them on the beach. Don’t forget to carry your penknife in your cabin luggage and not in your hand luggage. Make sure you book online your spot in advance as the ferries do fill up quickly. Don’t leave valuables in cars on display. Use a hotel room safe to store spare cash and passports. Make sure you have a mobile phone with roaming capability for emergencies. Roaming rates can be very high. Use sunscreen, hat and sunglasses to protect yourself from the sun. Use mosquito repellent during your holiday. Wear swimming shoes when you are into the ocean to protect from sea urchins and rocks that are on the seabed. Also, you should bring comfortable sports shoes for going to various beaches (some of them might require to hike). As in any tropical destination, in the Seychelles sometimes it can rain. So take a raincoat or an umbrella with you. It may be useful! There are strong currents on many beaches , so take care when swimming. Moreover, beaches that are safe for swimming during a period (May to September) may not be safe during other period. There are not many life guards on the islands. The majority is found on popular beaches. On excursion boats/ferry – make sure life jackets are provided. 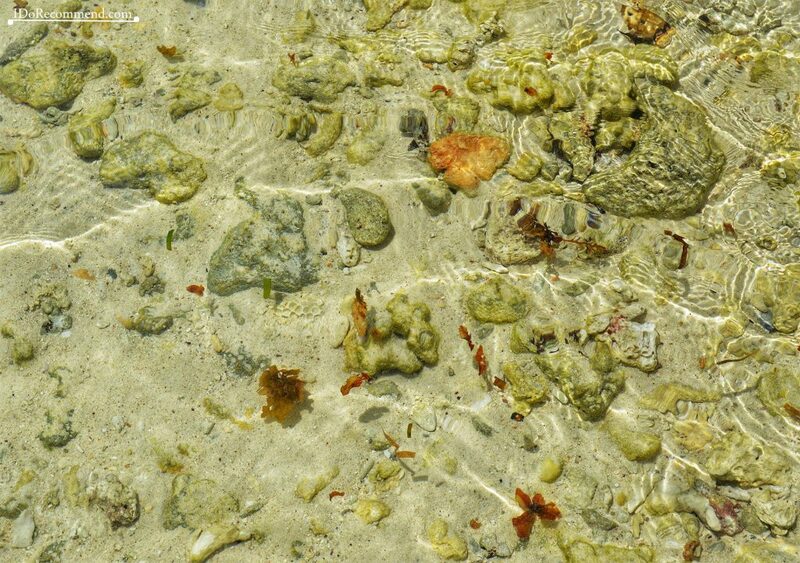 Be careful not to injure your feet on coral rocks. 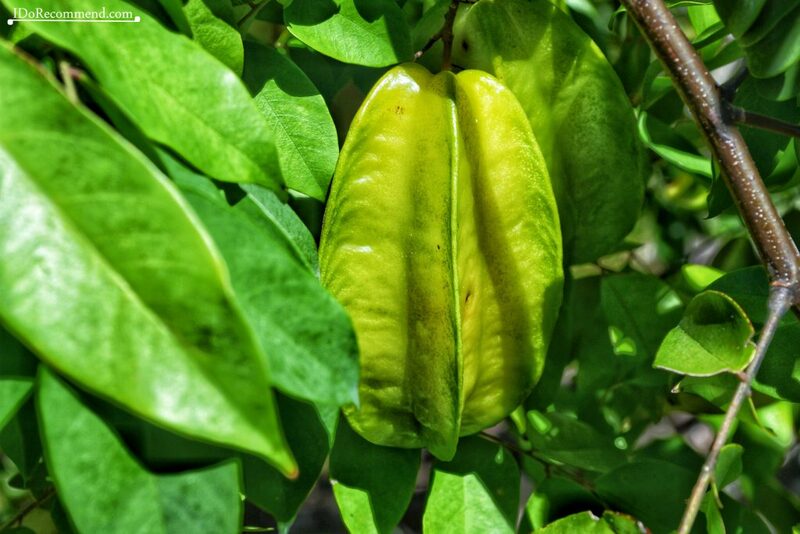 Certain dishes are now illegal in the Seychelles: dolphin, turtle or coco de mer. As there are not many street lamps on the islands, a flashlight / headlamp would be very useful during the night. Roads in Mahé are narrow, winding and most of them don’t have safety barriers. The cheapest way to get around Mahé is with the public bus. However, they are old and the drivers fly around corners. In order to avoid being bitten by sand flies use insect repellent and make sure you bring a beach mat/towel to sit on. If they bite you (as it happened to me! ), buy an anti-itch cream from a pharmacy. You cannot pay with credit cards anywhere. You can find beauty in every corner of this amazing archipelago. 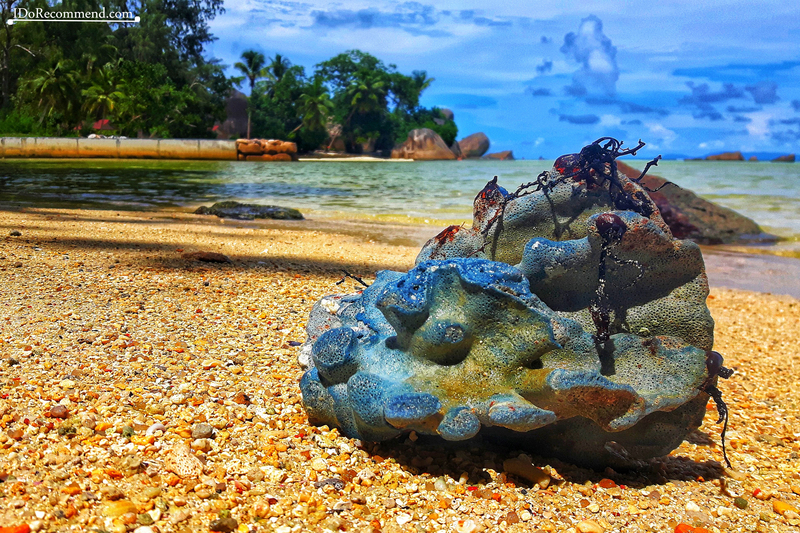 If you have the chance to visit the Seychelles, don’t hesitate to go, you won’t regret it ! 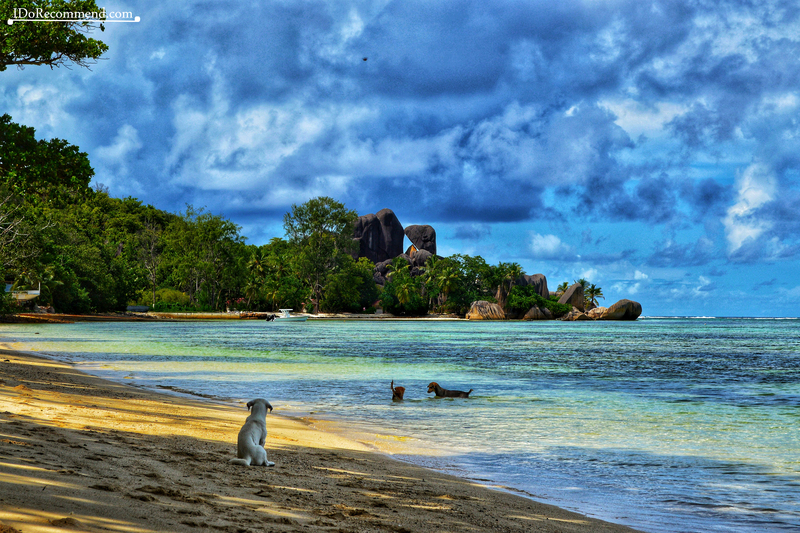 Keep on reading IDR’s articles to discover the amazing La Digue island and many other incredible places on this Earth. 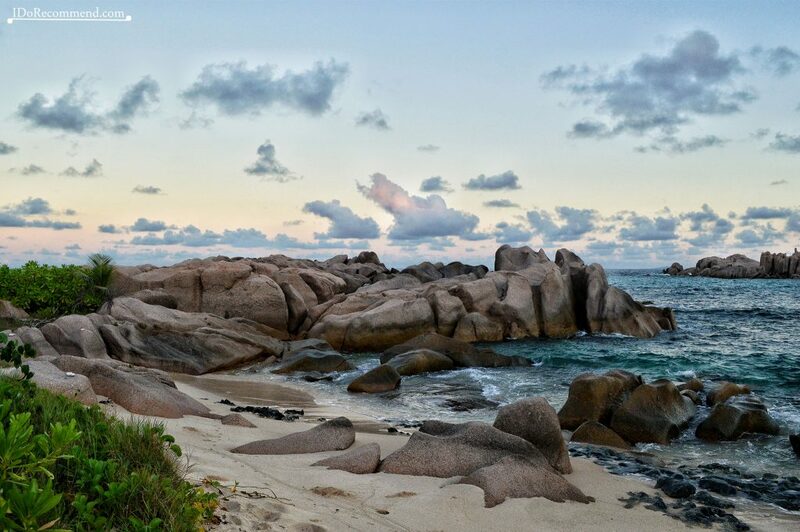 Other useful articles: 7 days in La Digue Itinerary and Top 10 things to do in Praslin.